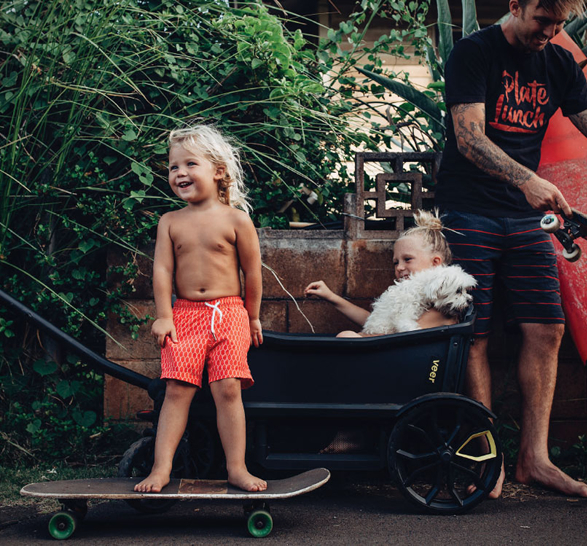 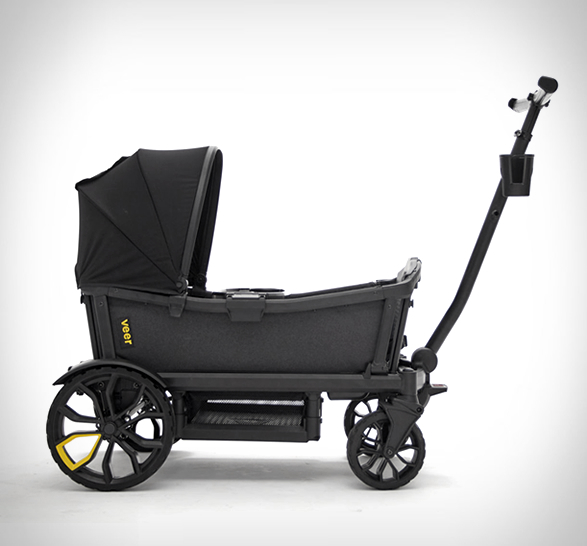 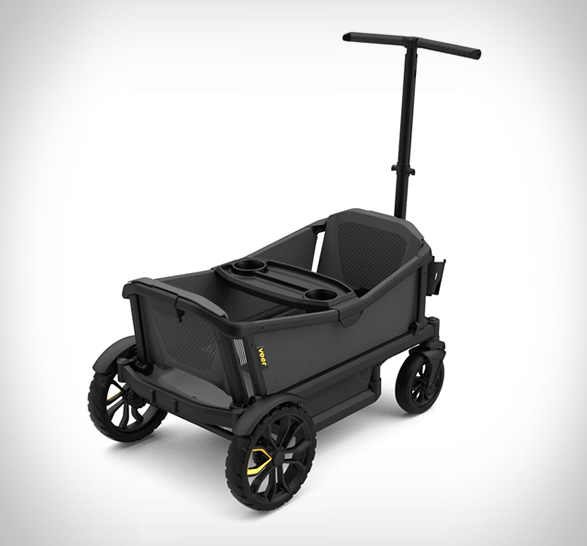 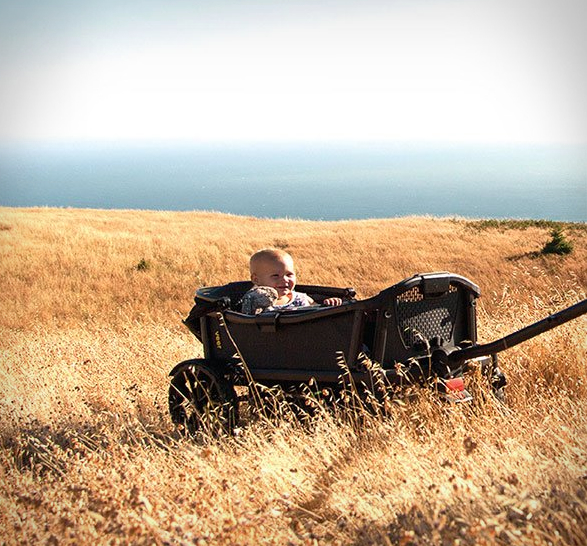 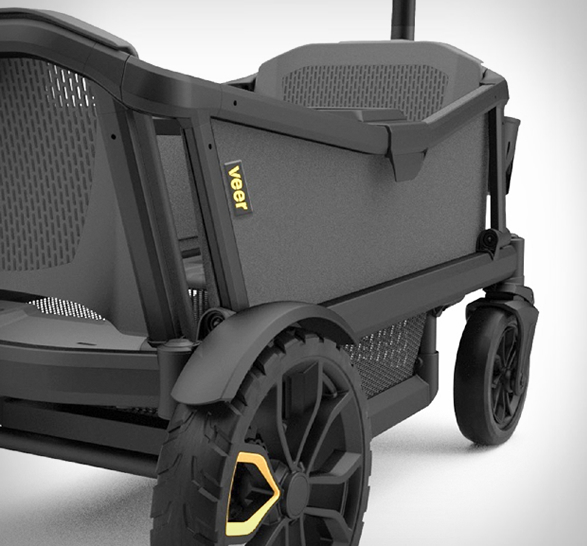 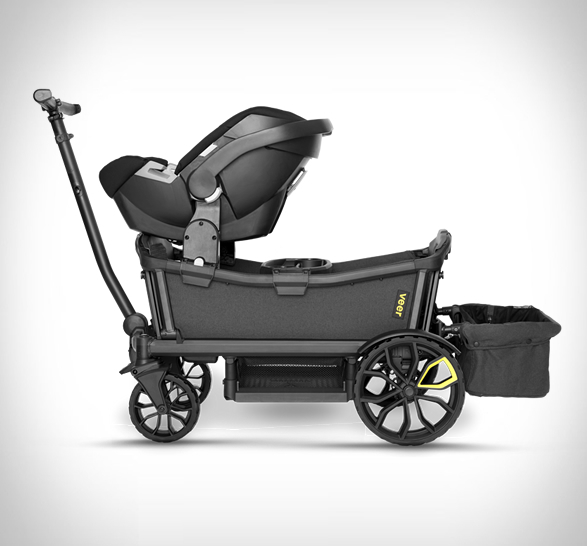 We normally feature the coolest stuff for guys, and strollers don´t normally fit the bill, unless they look and perform like the Veer Cruiser, a cool cross-over that combines the best of premium strollers and the best of rugged wagons. 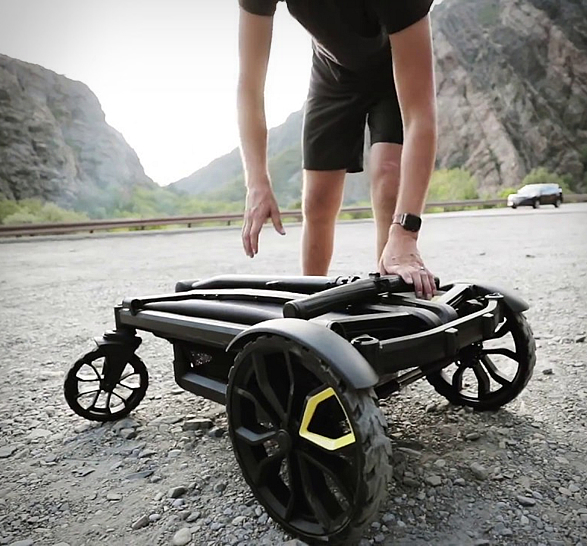 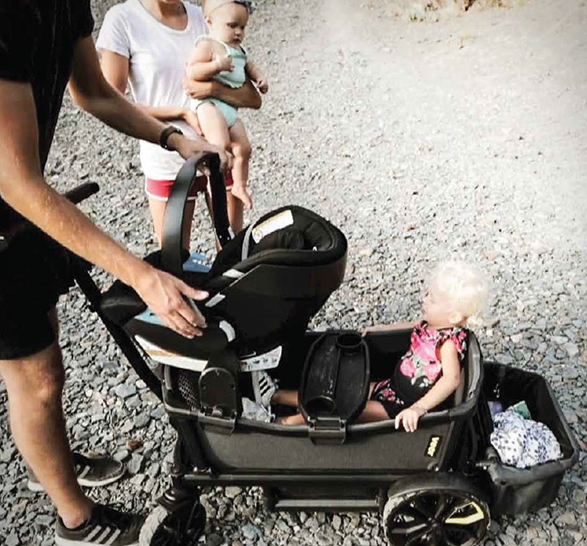 Made of airplane-grade aluminum, the versatile stroller features rugged, airless tires and a front comfort suspension system that can tackle the toughest terrain. 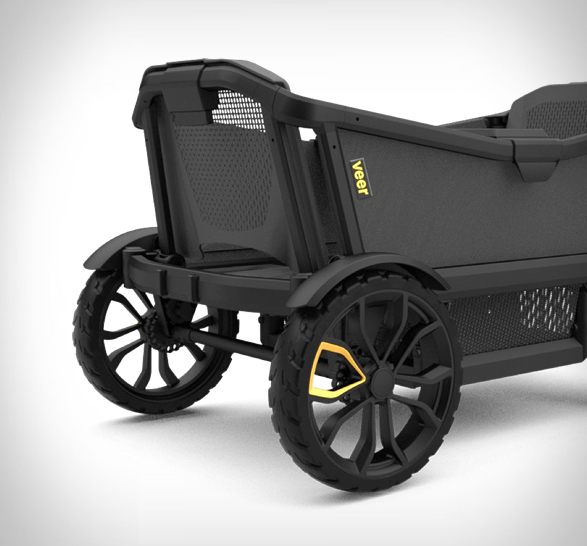 It has two built in seats with 3-point harnesses for carrying two kids up to age 5-years-old, or you can carry one kid in the seat and a baby in an attached car seat (compatible with most of the top brands), or even, no kids and all your beach gear. 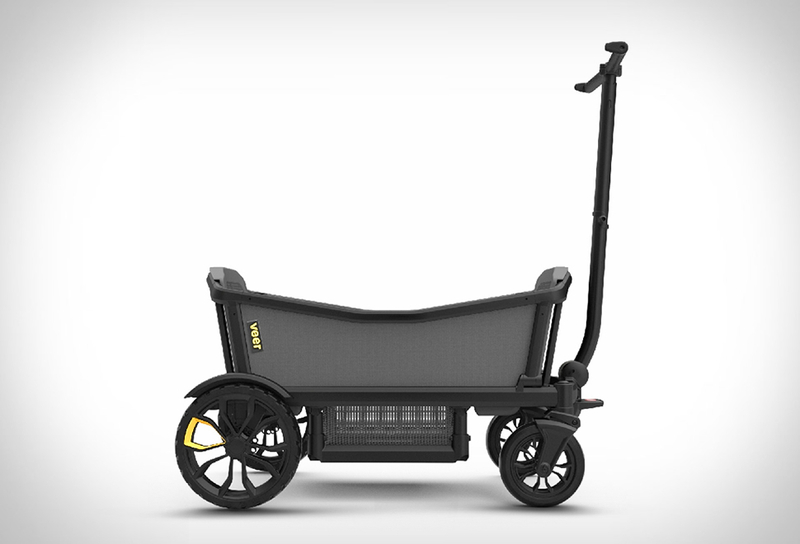 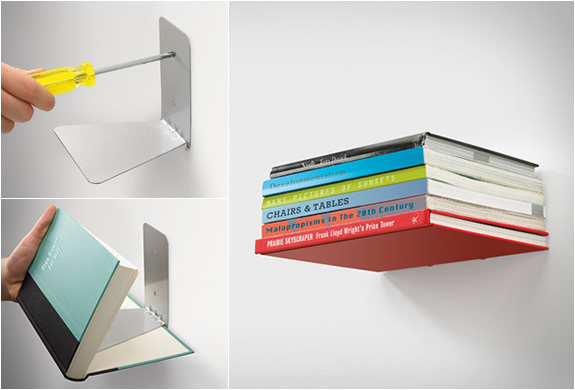 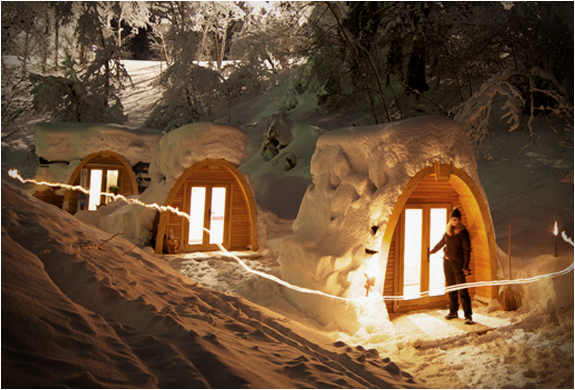 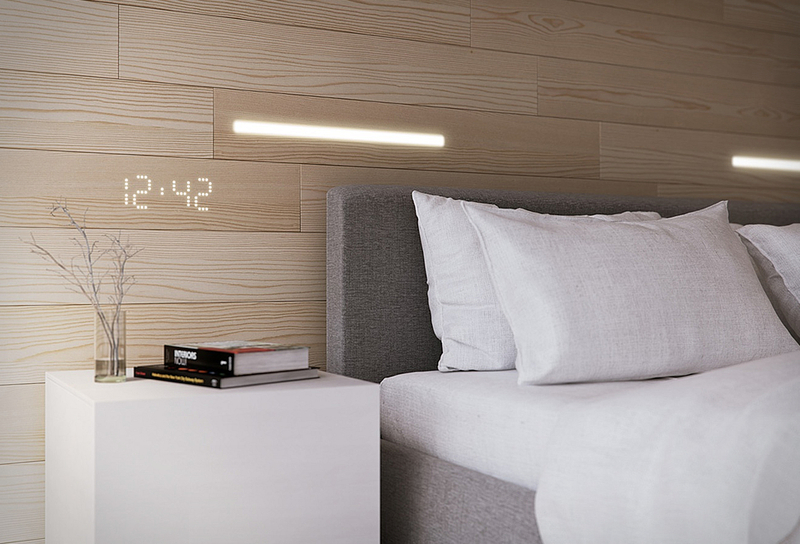 When not in use it folds down easily and can be wheeled around folded.